Located on the sloping bank of the river Blackwater, Maldon's Promenade Park has been a popular leisure location for over a hundred years. 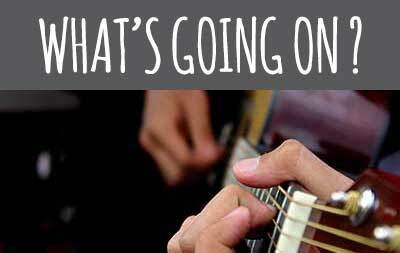 There are many events that take plece in the Maldon District, Take a look at the events guide here. The popular Maldon Parkrun takes place every weekend in Promenade Park with the adult event on Saturday and Juniors on Sunday. Both events start at 9am and are free to enter but prior registration is required. 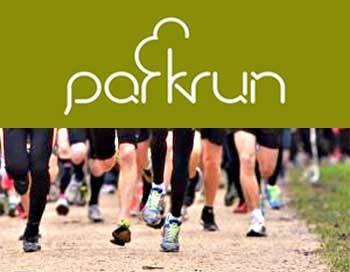 Click here to go to the Parkrun website. Avenues of mature trees and recreation areas lead down to the ornamental lake complete with fountains and resident swans and other birds and wildlife. Smaller children will love the sand pit which is located at one end of the lake. The pit is ajacent to one of the many refreshment kiosks in the park so you can relax with a cup of tea and watch the kids enjoying themselves. There is also an oyster and seafood bar which is open weekends and bank holidays. The Valley in Promenade Park is home to Maldon's famous Splash Park. This popular water playground for children is open on certain dates between March and September and the charge for 2019 is £2.50 per session. Click here for details of opening times and dates as well as other important information about the use of the Splash Park. Beside the Splash Park is the Galleon, a large activity feature in the shape of a an old sailing ship where children can climb and slide to their hearts content. Next to the galleon is a play fort and a zip wire for that extra bit of excitement - and all for free! 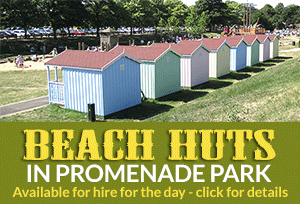 Also in the Valley are the beach huts which are available to hire for the day. They make an ideal base for a day in the park. Click here for more details. 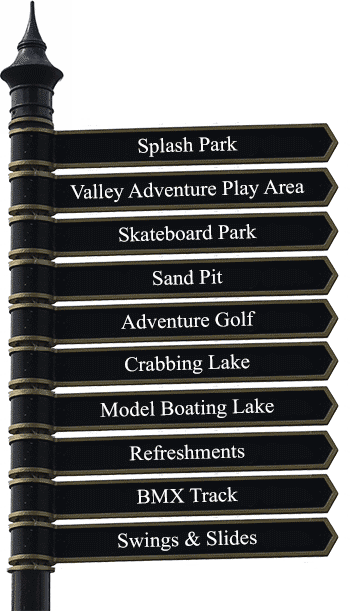 If you fancy a bit of crazy putting, you will find the Pirates Bay Adventure Golf adjacent to the Splash Park. This new attraction in Promenade Park features talking pirates, cannons, water explosions and a huge pirate ship. Further along you reach the model boating and crabbing lake where you will often see a model Thames barge being controlled by it's proud owner. You can find more information about crabbing here. 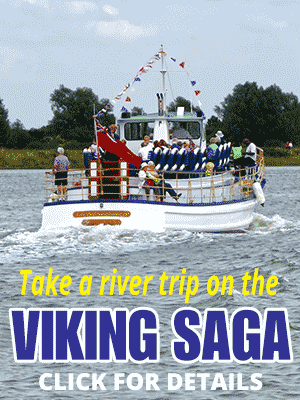 Walk along the bath wall to the statue of Earl Byrhtnoth and take in the view of the Blackwater including the site of the Battle of Maldon in 996. At the opposite end of the park you will find a childrens playgound together with a maze and wildlife area. By the main park gates you will find the Maldon Museum with displays relating to Maldon's history. 10am to 4pm Please come along to the first Armed Forces day held in Maldon, Essex on the 30th of June 2019 at Promenade park and show your support for the men and women who make up the Armed Forces community, from currently serving troops to Service families, veterans and cadets. 10:00 to 14:00 An annual special day featuring displays of vintage, classic, sports cars, motorbikes, and military & commercial vehicles, as well as autojumble, a vintage mobile cinema, auto trade stands, a vintage fair, a craft fair, & live entertainment by Crystal Radio. Toilet blocks include disabled facilities and a Changing Places toilet accessed by Radar key. 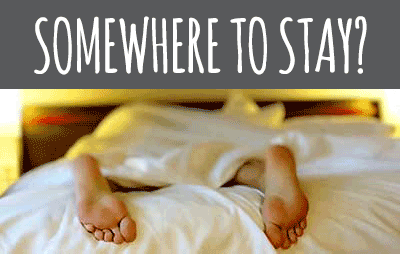 £5.50 up to 4hrs or £7 all day. Click here for more details of the Splash Park including opening days and times.